Another sporting year is coming to a close, with only a few test matches, some EPL and a bit of hockey still happening. As we sit back and ponder over the 2013 year we can reflect on two of sports biggest lights backing away from the game, but they were not the only ones to retire in the current year. Here is our tribute to the men that chose 2013 as the moment to retire from sport. Has there ever been a finer manager in World football, I personally don’t think so. 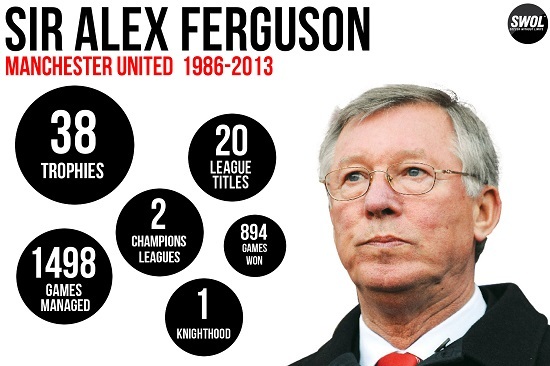 Sir Alex Ferguson took over Manchester United in a time when Liverpool had been dominant. He oversaw a the challenge of Liverpool first, Blackburn next, Arsenal after that and continued to rise against Mourinho’s Chelsea and Dubai’s Man City. He may not have left Man Utd in the best health possible, however he left them with the most league titles in English history and with more trophies than anyone could have hoped for. It is still a weird sensation watching Man Utd without Fergie on the bench. So after those two lions of sport, we come to David Beckham. Beckham was an outstanding footballer who could deliver the most exceptional dead-ball. He had exceptional pride in playing for his country and led them with exception. He was one of the few Englishman to really excel in Spain or in Italy and was a credit to the game. But the fact is simple, his biggest impact on the game was not his skill, but his marketability. And he knew this. Beckham embraced what made him sensational and the revolution his arrival caused in the MLS was itself something memorable. Teams knew that if they signed him he would bring them bucket loads of cash without doing anything. 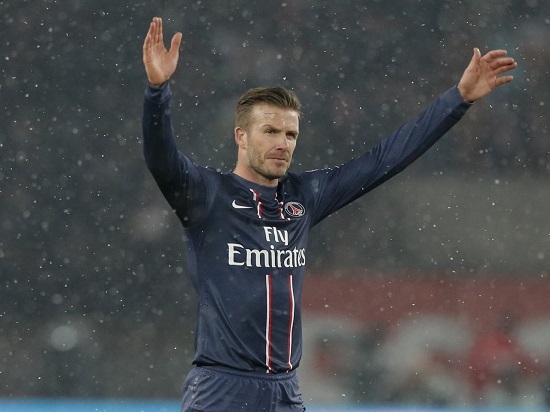 Beckham may very well have been the launch pad of the modern-day footballers marketing. 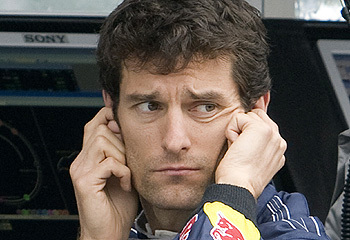 Well surely we will miss his whining and complaining and only being able to win a race because he is in a significant car (see Button, Jenson). No, not really. Okay bye Mark, thanks for the 14 years. Mr Cricket emerged into international cricket at a late stage of his career, but he took to the International game at a speed that would make Sebastien Vettel blush. After making his debut in 2005 Hussey went on to play 79 tests and 185 ODI’s for Australia. He featured in the 2007 World Cup win and was voted the ICC ODI Player of the Year in 2006. 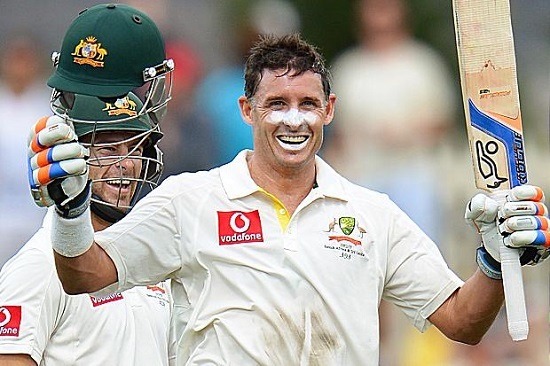 Hussey was also the fastest player to reach the Top 10 rankings in test cricket and finished his career with 19 test centuries. And he actually seems like a genuinely class guy!